An increasing number of manufacturers are offering their customers the possibility to travel on their bikes and take full advantage of their model’s capability. Honda has one of the most recognized adventure bikes out there with a name that begs to go on adventures adventure: the Africa Twin. What happens when you put an Africa Twin on African roads? Magic! That’s the adventure Honda offers for 2019: discover South Africa in the saddle of the Africa. The Honda Adventure Roads team has been offering European customers epic trips since 2017, starting with a ride from Oslo to Nordkapp, the northernmost point in Europe. For 2019, HAR is taking riders to the polar opposite, to the southernmost tip of the African continent. The trip will take 40 riders on Africa Twins on a 12-day long, 2,300-mile journey from Durban to Cape Town, South Africa through Lesoto. 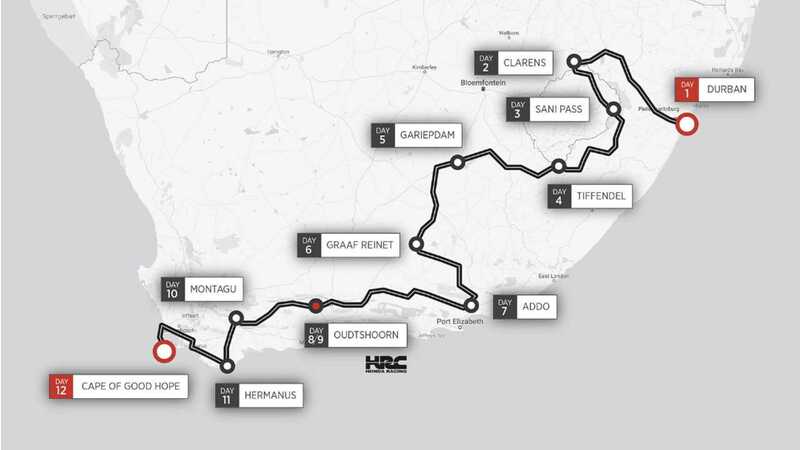 The route will cross such striking features as the Sani Pass, Karoo desert, Swartberg Pass, and Cape of Good Hope. 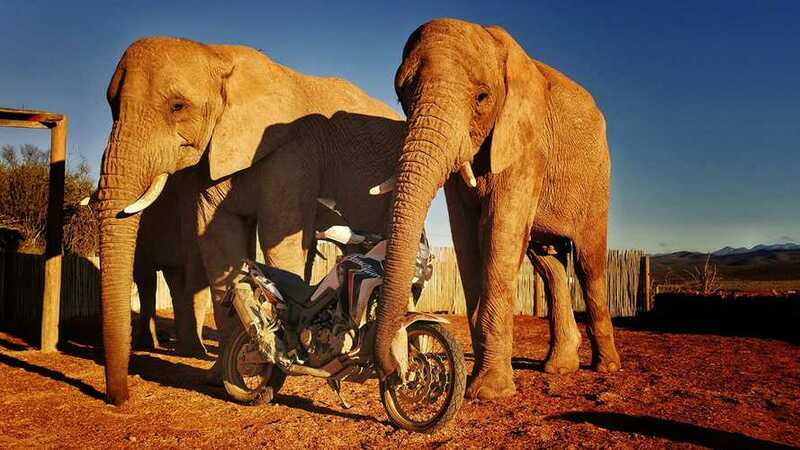 The riders can choose to tackle the adventure on their own Africa Twin or borrow one from Honda Motor Europe free of charge(provided you already own one). Accommodations are provided as well as HRC training thanks to the help of rally riders and Honda ambassadors Joan Barreda and Ignacio Cornejo who know a thing or ten about sand and dust riding. The $8,300 trip also includes transportation of your own Africa from designated European dealers, meals, fuel, satellite phone, roadbook, Honda Adventure Road branded gear, a mechanic, and a bunch of other things. You will, however, have to find your own way to South Africa. The Africa Twin’s South African adventure will take place from March 1 to 14, 2019 and riders need to have prior off-roading and long-distance travel experience—this isn’t exactly the right place to make your official debut. If you decide to check it out and to live what could pretty much be the trip of a lifetime, let us know, we want to hear about it!